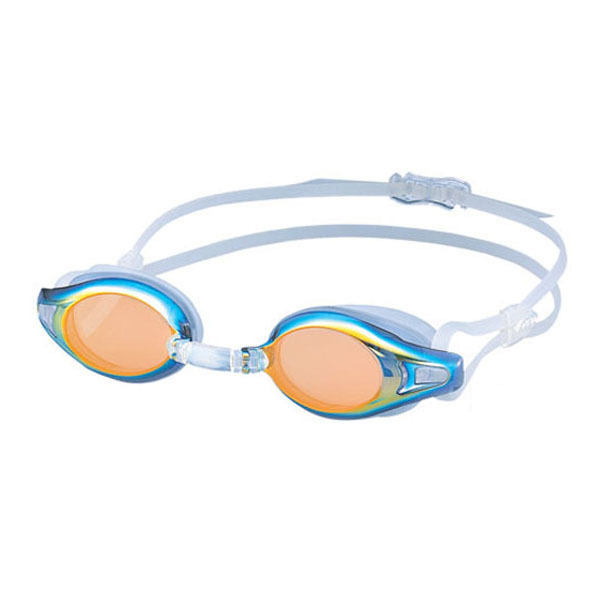 Ideal for lap swimming, the V200A goggle is made with training in mind. The Hydroview design reduces water resistance while offering a perfect fit. Using VIEW’s “superior fitting” concept we have created a suction effect for superior fit and security. The one touch strap adjuster buckles allow easy adjustment and when added to the double strap design this goggle becomes perfect for extended training. An adjustable nose bridge prevents lens warping, making it easier to put the goggle on. Individual differences in the distance between eyes can be taken into account with a 2.5mm adjustment over 5 stages. This gives the ideal fit for any face structure. The simple string-type double strap adjuster, allows for a quick and easy adjustment.